Commercial service of the Concorde begins with the London-Bahrain and Paris-Rio routes. 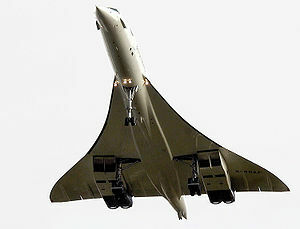 The only commercial supersonic jet, the Concorde could travel between New York and London in about 3.5 hours. The Concorde flew commercially for 27 years until being retired on November 26, 2003.